Sloth is best known for hosting the popular rap freestyle segment, “Fire in the Booth.” He is just the latest U.K. DJ to join Beats 1 after Zane Lowe and Ryan Newman, a key player from the BBC’s main hip-hop and grime radio station, 1Xtra, previously joined the station. Although Apple Music includes content from every imaginable genre, hip-hop is one that it has shown particular focus on. Apple has acquired several documentaries, such as Before Anythang: The Cash Money Story and Can’t Stop Won’t Stop: A Bad Boy Story, to appeal to a similar audience. It has also produced music videos for several hip-hop artists, including Drake’s video for “One Dance,” Eminem’s “Phenomenal” and Pharrell’s “Happy,” as well as a 45-minute “visual album” from Grammy-winning artist Frank Ocean. 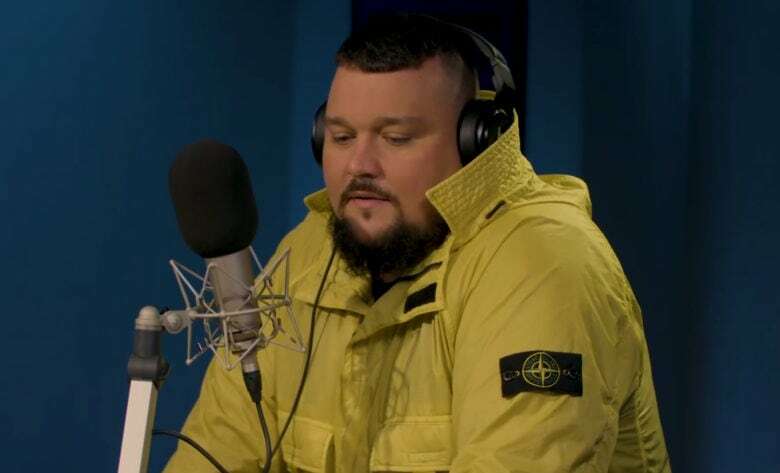 Charlie Sloth should therefore fit in nicely as part of the crew — although we can’t imagine that any of his wilder antics would be tolerated by Apple. Maybe best to keep him away from award ceremonies for now!